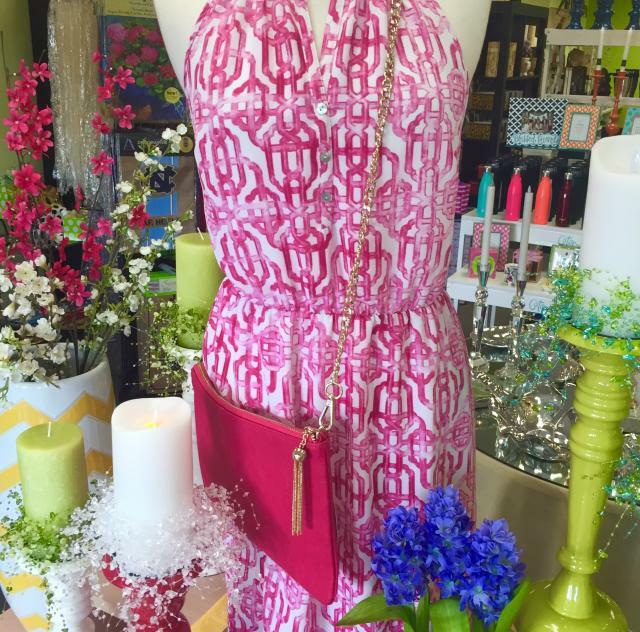 Our store is a mix of unique, fresh things you haven’t seen before and some of your tried and true favorites. 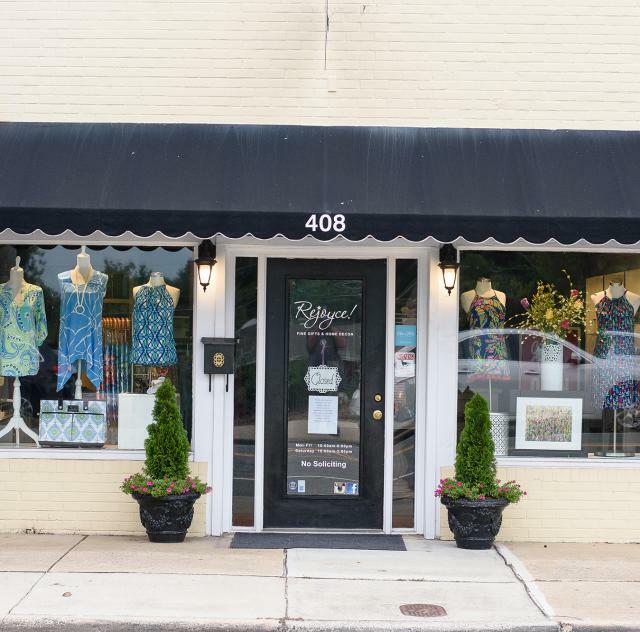 Because we are a boutique, we only carry a few of each item and our merchandise is continually changing, so we invite you to come in and browse often. Gifts for all occasions including Wedding, Baby, Graduation, Birthday. Also Home Decor such as Lamps, Frames and Candles! 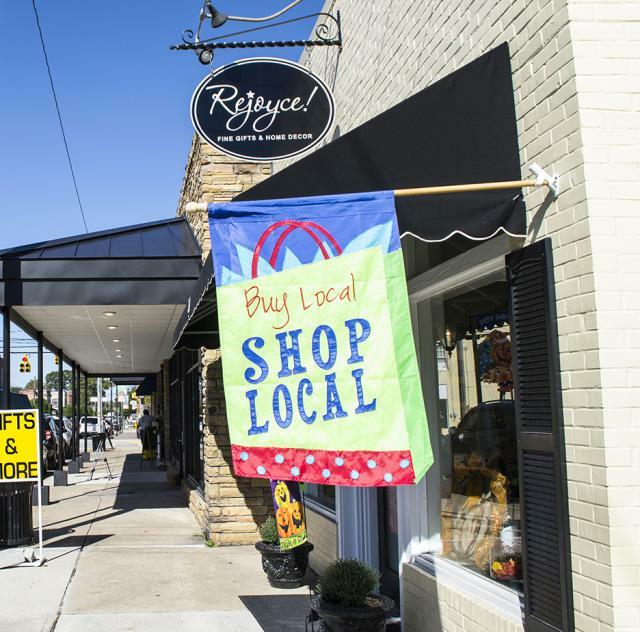 The atmosphere at Rejoyce is always welcoming and fun!